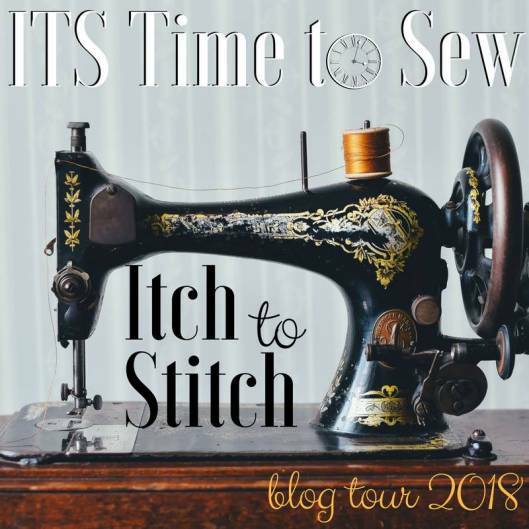 Welcome to Itch to Stitch’s ITS Time to Sew Blog Tour! Indeed, it’s about time! I am excited about the lineup of bloggers and their makes using Itch to Stitch patterns, as well as the prizes that you have a chance to win! Oh, accompanied the tour is a sale as well! It’s all around awesomeness! We have 26 bloggers showing their makes over 5 days! I am enjoying this blog tour so far. Discovering lots of new to me sewing blogs and as a newbie to Itch to Stitch patterns (I’ve made 2) it’s a great way to see your patterns made up in different fabrics and sizes.